Speaking on his official blog, Xbox Programming Director Larry "Major Nelson" Hyrb has announced that pre-orders are open on the remaster of the classic Dreamcast RPGs, Shenmue and Shenmue II. Interestingly, however, the tweet also contained a supposed release date for Ryo to come roundhouse-kicking back into your life, with the classic titles apparently launching on August 20. That's earlier than I was expecting, to be honest, even though the general consensus was that the re-releases would be happening this year. 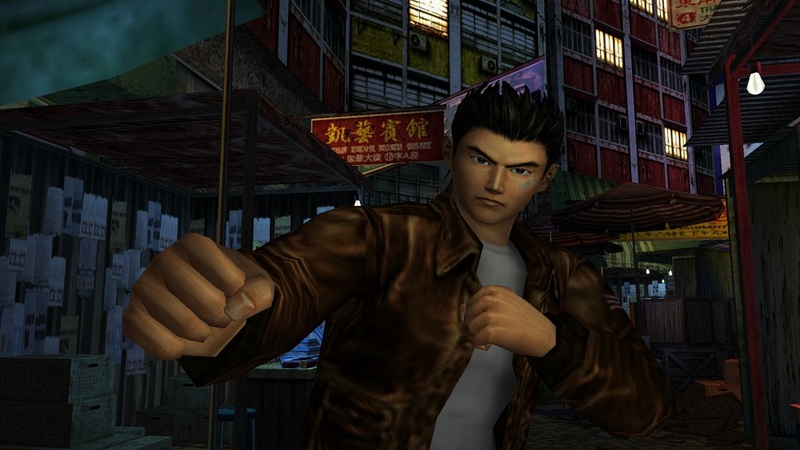 The two games, which originally launched in 1999 and 2001 respectively, are the precursor to the long, long awaited Shenmue III, which is currently in development under the watchful eye of franchise creator, Yu Suzuki. Shenmue III is expected to launch sometime in 2019. Shenmue I & II will, apparently, launch August 20 for PS4, Xbox One and PC.